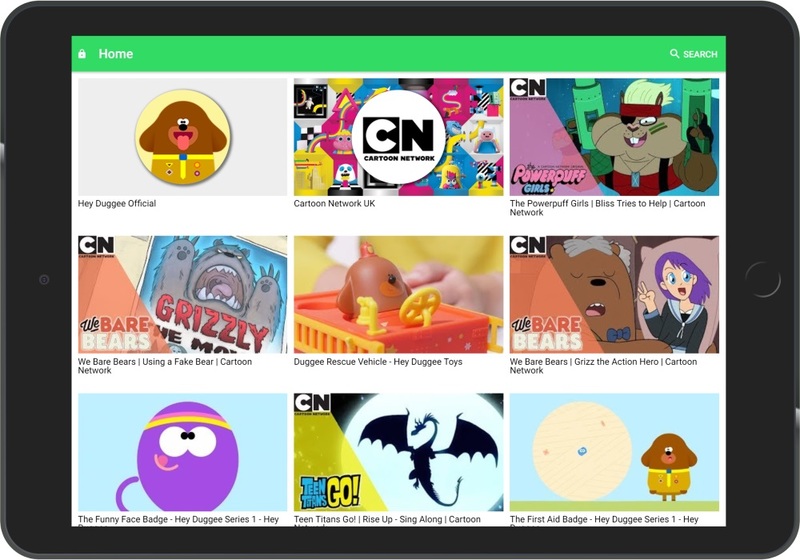 I also published a new blog post, written by freelance writer Casey Brown: Is YouTube Safe for Kids? Safe Vision app has 67 reviews on Amazon App Store now. 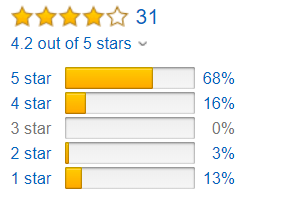 The average rating is 4 stars. Pointless and pricey. Limited videos and they want you to pay monthly to unlock the videos your kids want to watch. Rubbish just wants you to spend money! It over blocks. It seems to block about everything, whether it needs to or not. Not for older kids – most of the videos are for toddlers or preschoolers. You also have to pay to customizing videos. So I decided to let parents to unlock up to 5 channels in free mode. I also removed limitation of unlocking 10 videos per day. I’m going to make it an experiment: I expect that activation rate will increase and the number of new premium subscribers won’t drop. A huge thank you to Keith for helping me with design for new image. Someone asked me how many paying users I have now. I don’t track this because I read in a book that this is a ‘vanity metric’. But I checked and right now there are 526 active premium subscribers. 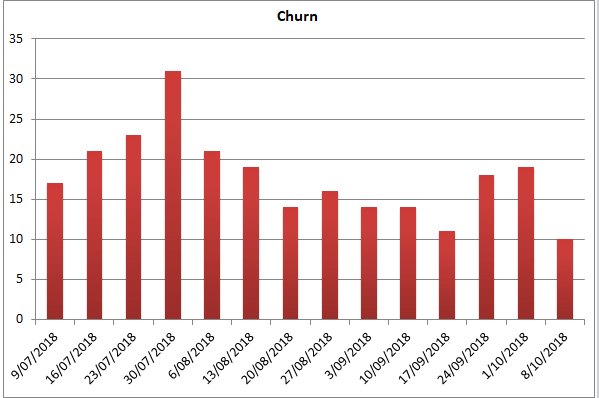 Churn rate for November 2018 is about 7%. 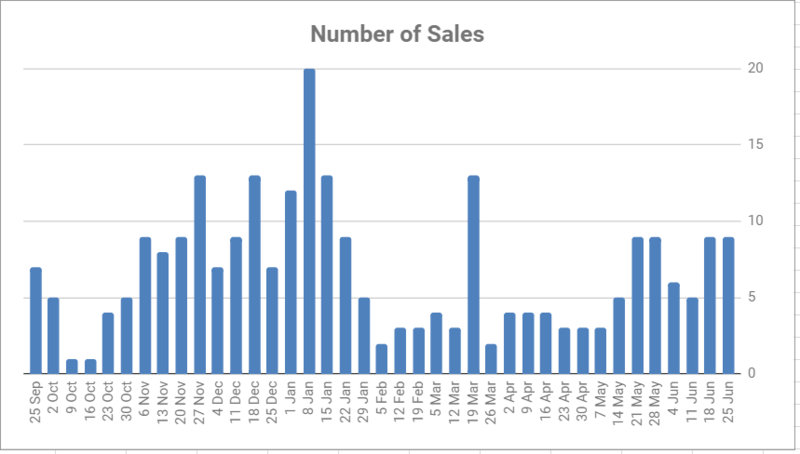 I have received $787 USD from Amazon for October 2018, yay! 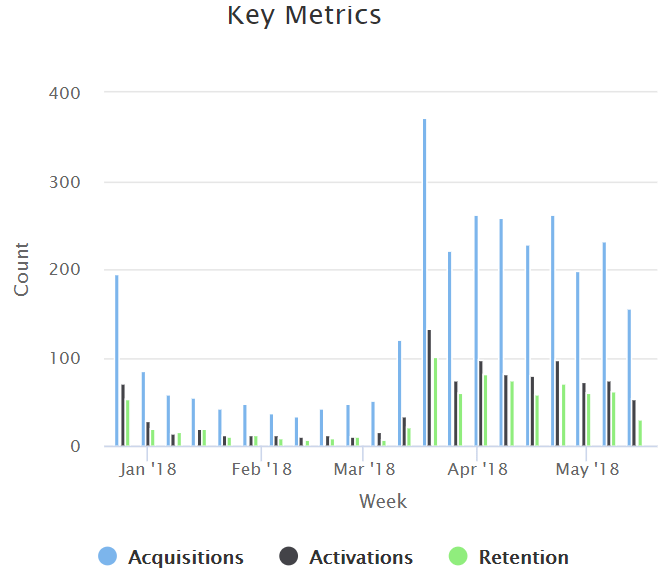 Each column shows the number of people that started the free trial of Safe Vision premium subscription on a particular week. 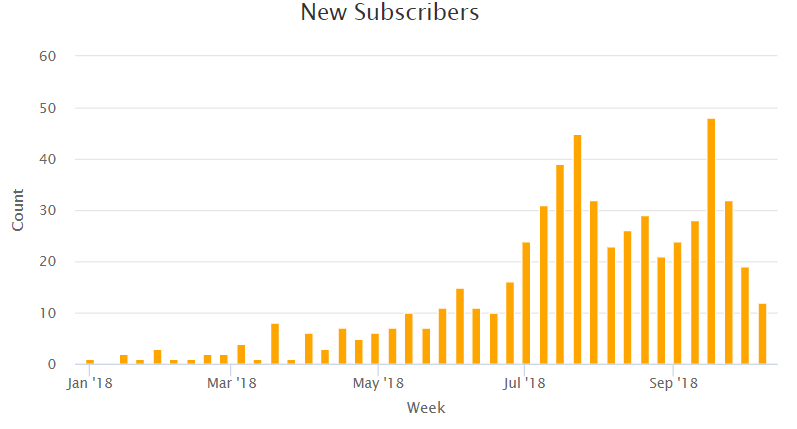 The record week was in September: 48 new subscribers! 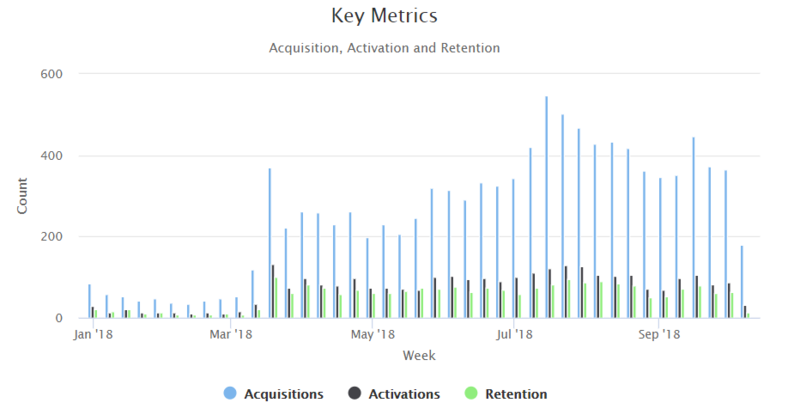 As you can see the numbers increased around July and still going strong. That’s when I changed the app to renew trial subscription automatically, unless the parent cancels it. Since then I made the similar change to iOS and Google Play versions of the app. 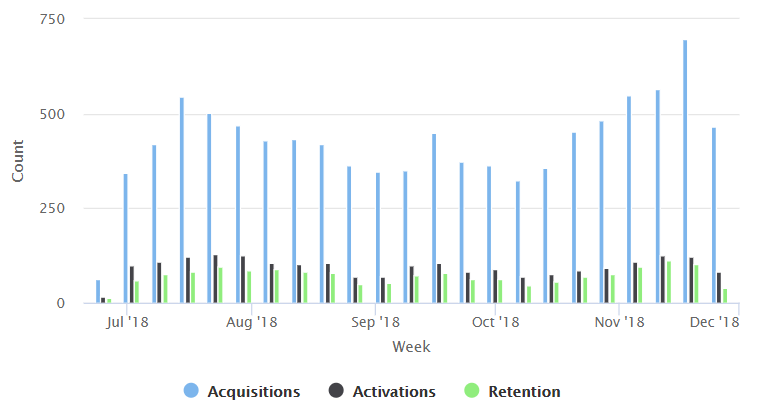 I got 2 new subscribers on each platform from beginning of October 2018. 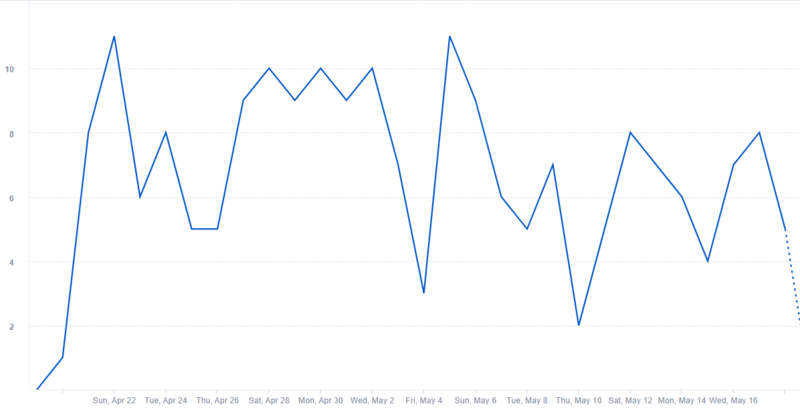 The vast majority of my clients are coming from Amazon App Store so I’m going to concentrate my efforts there. Each column shows the number of parents that let their premium subscription to expire on a given week. The only way this could happen now is to cancel auto-renew of the subscription. Most of the cancellations are the parents that cancel their trial subscription. 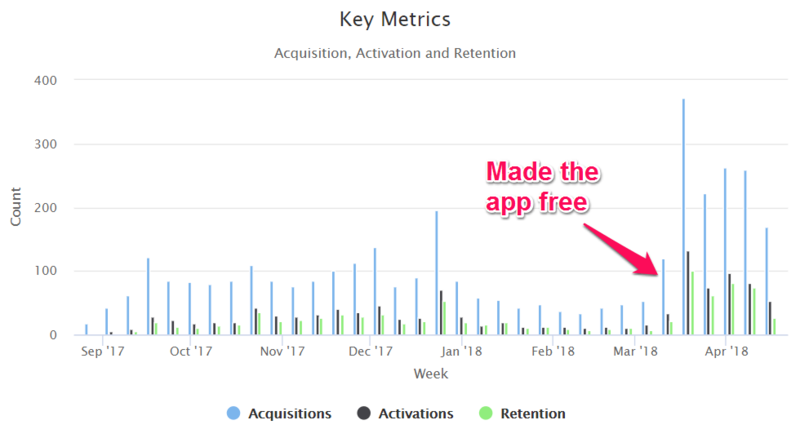 The numbers are quite high – I’m going to keep improving the app in order to reduce them. 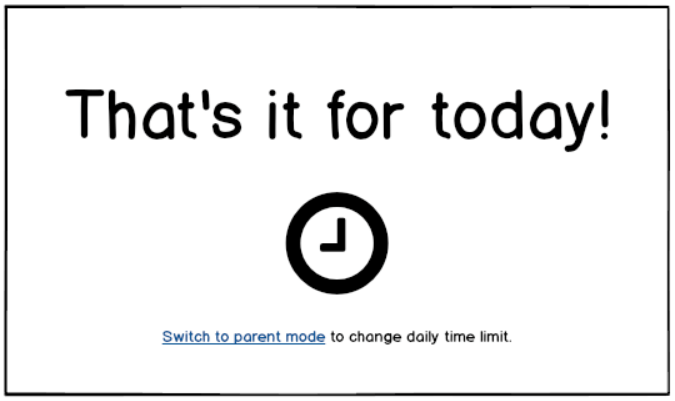 I posted one more article on Safe Vision blog: Guided Access to the Rescue: Using Your Apple iPad’s Built-In Time Limit Function to Manage Your Kids’ Device Use. Also, Samantha published review of Safe Vision app on her blog ‘Journey to SAHM’: 5 Ways to Keep Kids Safe Online.